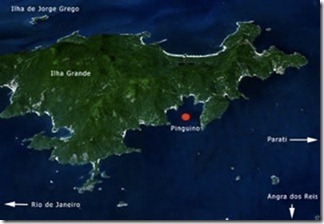 Lars and I went scuba diving last week at a cargo wreck and a close by island. Sorry no underwater pictures available due to an accident with our sub-camera. 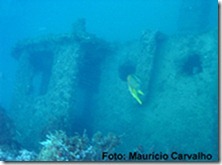 The first dive was at a cargo ship wreck called Pinguino sunk in 1967 due to an uncontrollable fire. The conditions permitted us to swim inside the ship through the cargo holes and machine room.